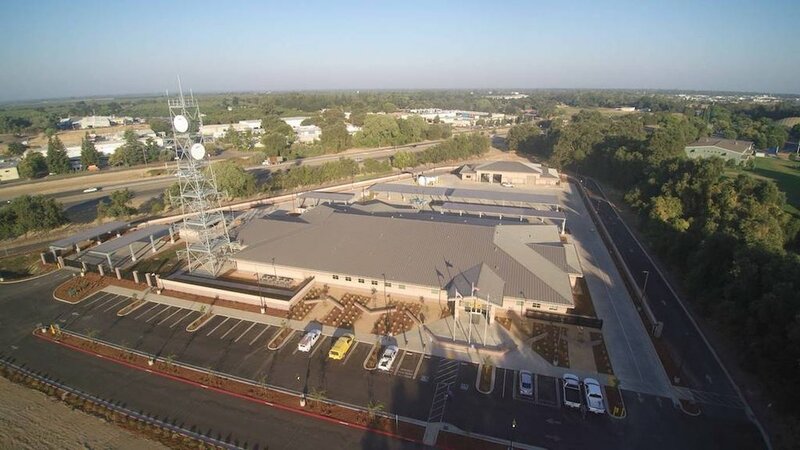 Project Portfolio — Continental Design Build, Inc.
California Highway Patrol Area Office and Dispatch Center in Chico, California consists of a 30,000 square foot office building, an 8,000 square foot auto service building, 150 foot tall communications tower and ancillary site buildings and improvements. This facility operates 24 hours a day and supports CHP's patrol and public safety functions throughout the greater Chico area. The facility also features a 911 Dispatch Call Center. The project was built using environmentally sound and sustainable design and construction methods and has been certified as a USGBC LEED Gold project. 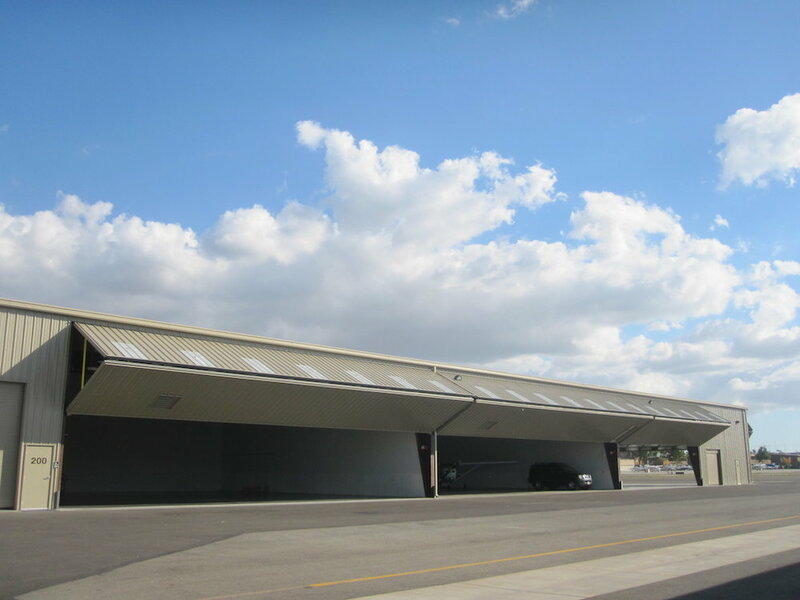 The Executive Hangars at the Fullerton Airport were constructed in 2012 to 2013 on the northwest corner of Fullerton Airport in Orange County, CA. 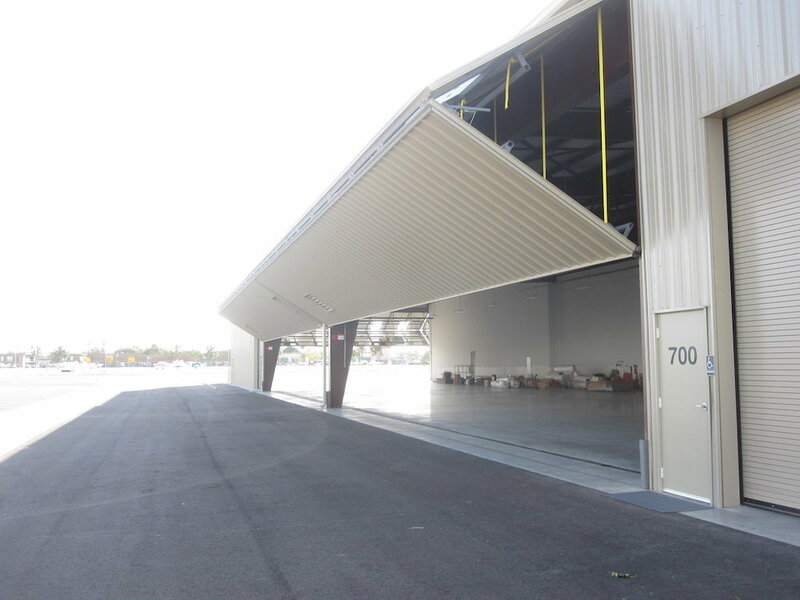 The building consists of 7 Executive Hangars, including dedicated office spaces. 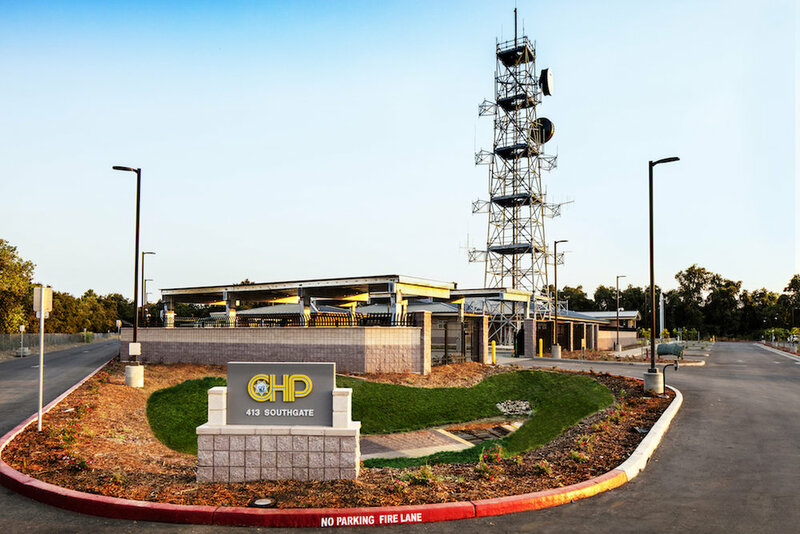 California Highway Patrol (CHP) Air Operations Base, Southern Division, is a combination of 5,000 square feet of office space and 10,000 square feet of hangar space that supports CHP's patrol and public safety activities throughout Southern California. 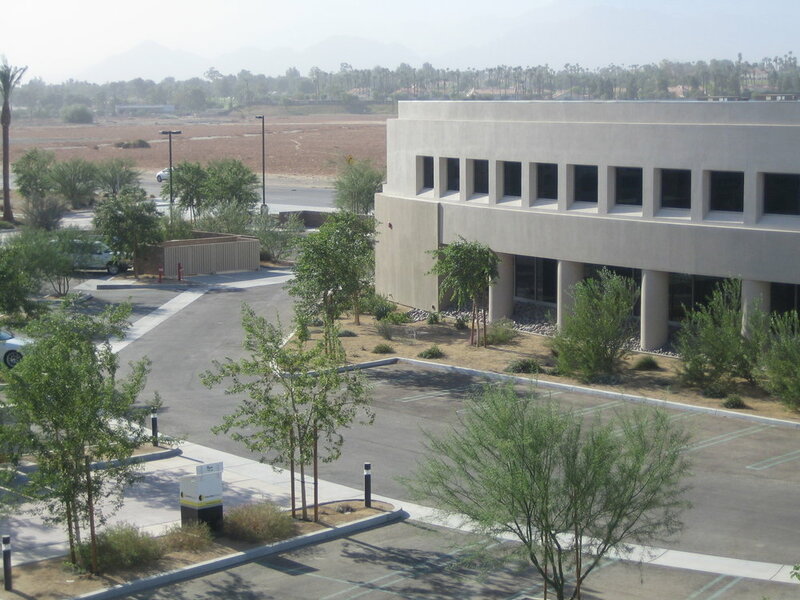 This facility houses CHP's helicopters and fixed wing aircraft, as well as an aircraft maintenance bay. Centrally located at the Fullerton Municipal Airport, CHP Southern Division's patrol area reaches from Los Angeles to San Diego. California Highway Patrol (CHP) Air Operations Base, Border Division, is a combination of 4,000 square feet of office space and 8,000 square feet of hangar space that supports CHP's patrol and public safety activities throughout California's border region. This facility houses CHP's helicopters and fixed wing aircraft, as well as an aircraft maintenance bay. 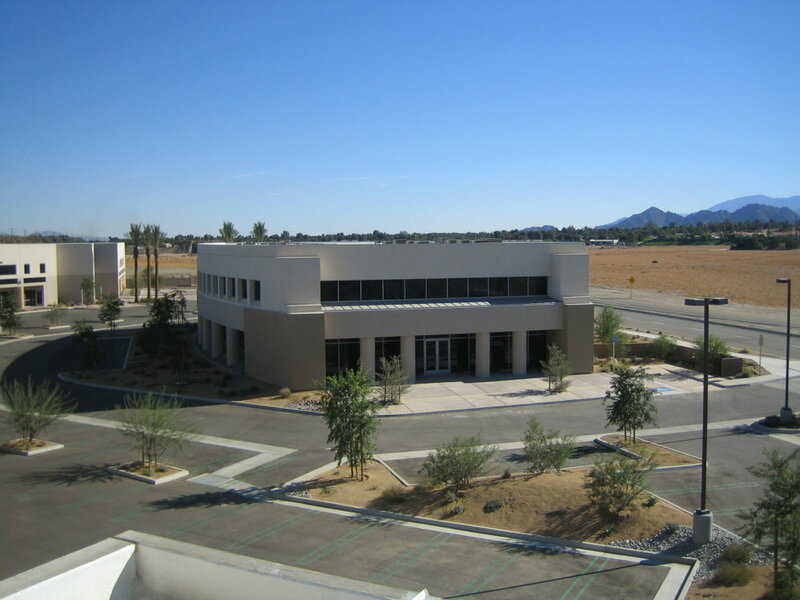 Located at the Jacqueline Cochran Regional Airport in Thermal, California, this facility supports CHP's patrol functions throughout California's Desert Areas, as well as performs search and rescue missions. 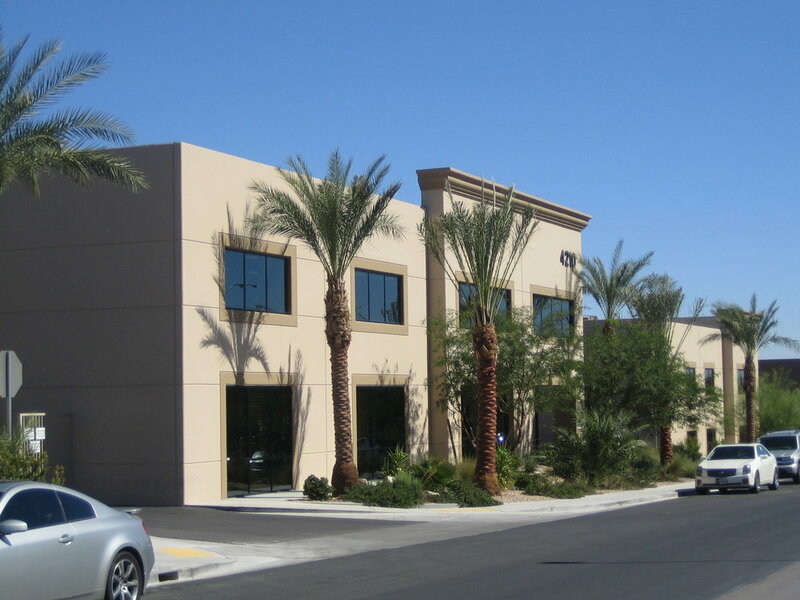 University Commerce Center is a Mixed-Use Commercial business park located in Palm Desert, CA that was constructed in 2006-2007. The project consists of four buildings totaling 110,235 square feet on approximately 20-acres. Three of the buildings are Mixed-Use Commercial buildings and one is a two-story Class-A Office building. The business park is home to a variety of tenants, ranging from religious institutions to real estate firms. 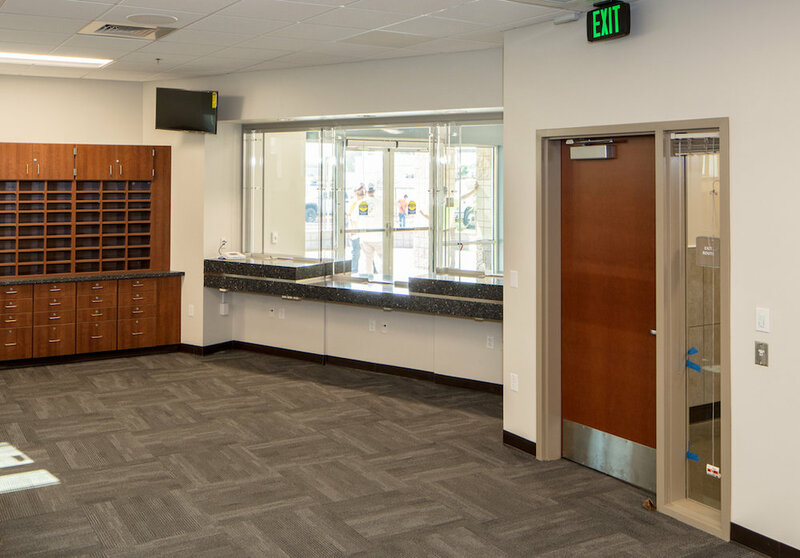 Advanced Imaging Strategies (AIS) Tenant Improvement consists of a custom build-out to suit client’s desired enhanced finishes. Project consists of alteration and build-out of 3,100 square feet of showroom, offices, break area and warehouse to the client’s desired upgraded finish specification. 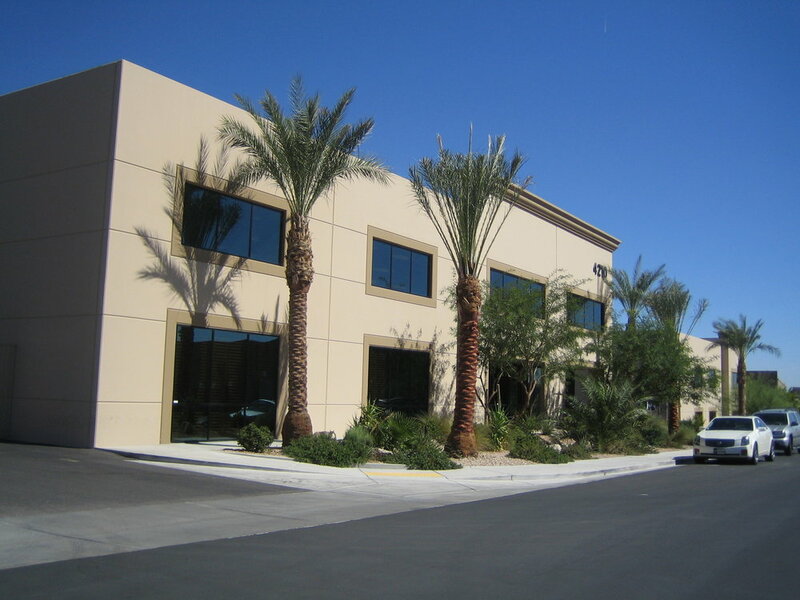 NAI Capital Tenant Improvement is a Class-A office improvement for a Southern California commercial real estate brokerage firm. Project consists of alteration and build-out of 6,000 square feet of reception, offices, conference space and break area. CDBI consulted with client to establish desired level of office finish materials and floor plan layout, as well as coordinated throughout construction to deliver a beautiful new office space for NAI. 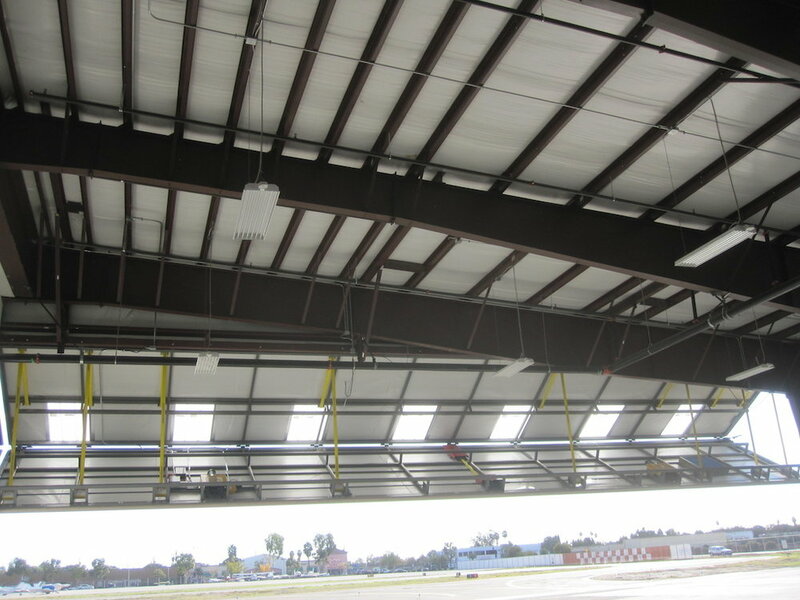 Orange County Fire Authority (OCFA) Station #41 is a combination of 6,000 square feet of office space and 18,000 square feet of hangar space that supports OCFA’s firefighting and rescue activities throughout Southern California. 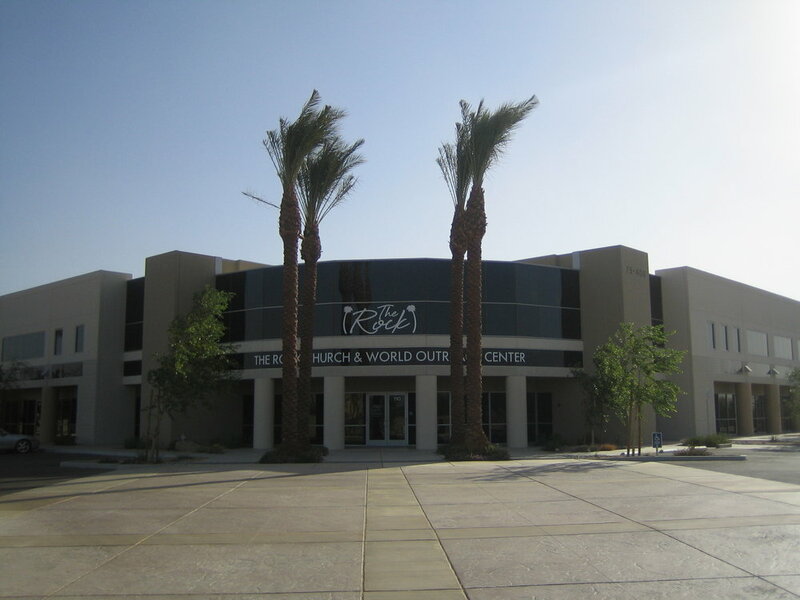 This facility houses OCFA's helicopters and fire trucks, as well as an aircraft maintenance bay. Centrally located at the Fullerton Municipal Airport, OCFA Station #41 provides operational capability and service range for all of Southern California. 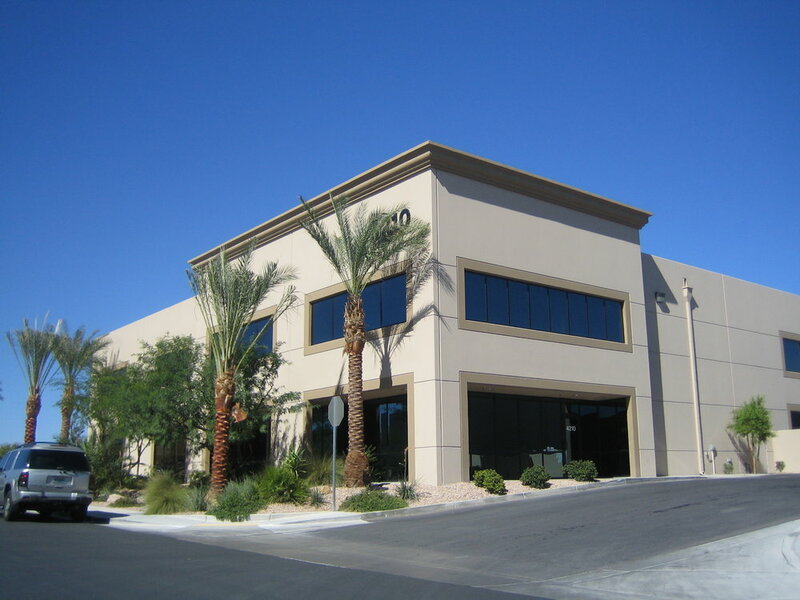 Post Hinson Business Center is a Mixed-Use Commercial business park located in Las Vegas, NV that was constructed in 2002. 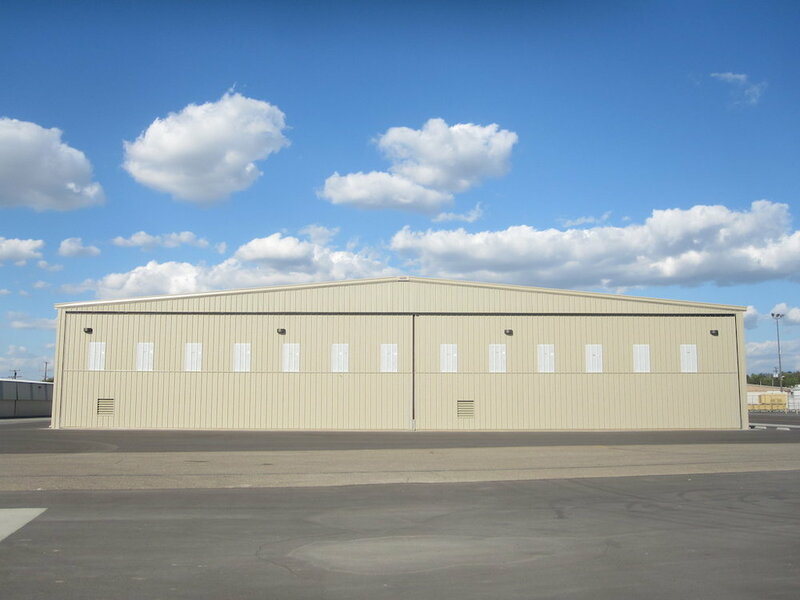 The project consists of six buildings totaling 152,000 square feet on approximately 8 acres. Two of the buildings are multi-tenant Mixed-Use Commercial buildings and four are single-tenant Commercial buildings. 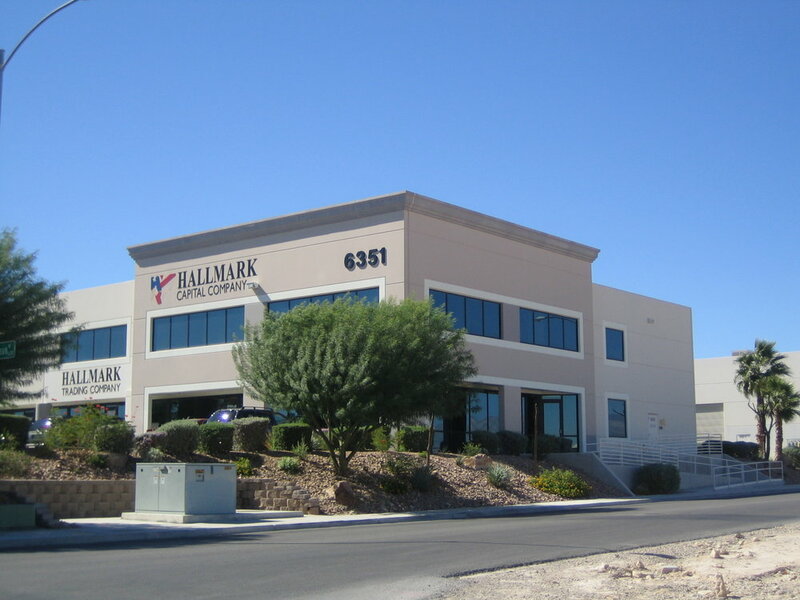 Open warehouse space with two-story office space.